Everything that exists in this world has some advantages and disadvantages. And coupons are not an exception. After all, there will always be some good things and some bad stuff. The problem is to correctly understand which ones are truth and which ones are false. 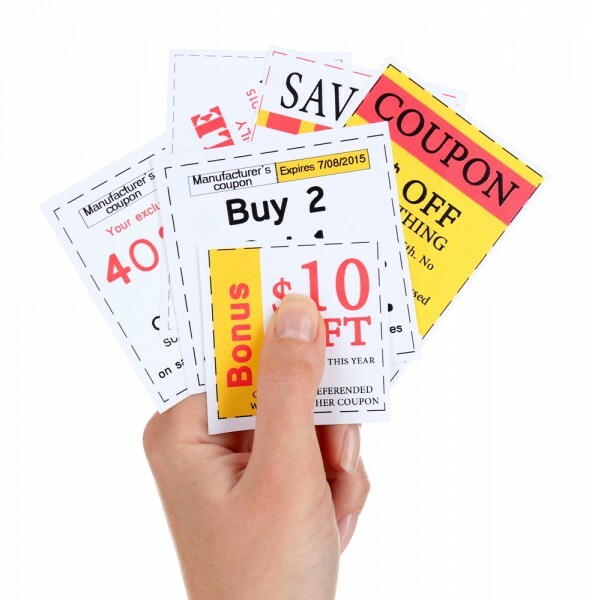 So, today I am going to try to bust five most common myths about coupons. Let me prove to you that every single myth I am going to talk about is a bunch of lies and have nothing to do with the reality at all. This is one of the most common myths. 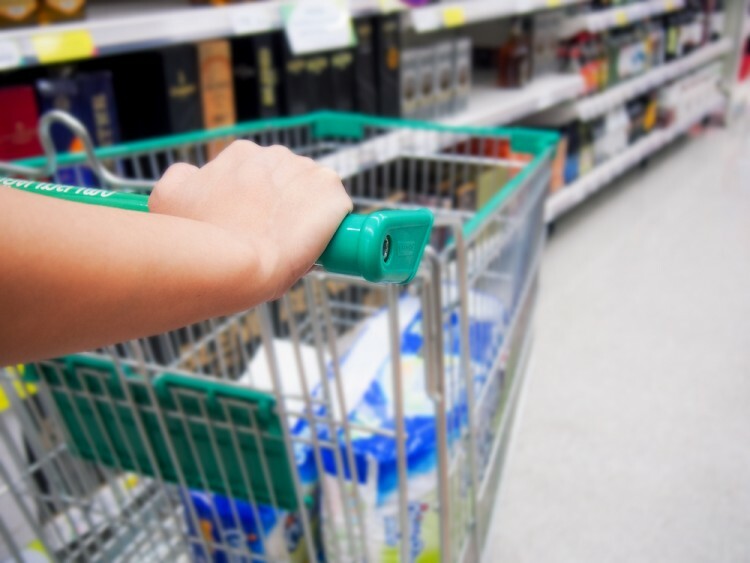 Although there is one part here that is right – generic brands are usually cheaper than big brands names without coupons. But coupons are created for a reason, and that reason is to make even the most expensive products more affordable instantly. So, this myth telling that coupons won’t reduce prices so much that even the most expensive products won’t be cheaper is not true. In fact, if you are not a newbie in couponing, you will know that coupons sometimes can do the double price cut offs. For example, if the item is on sale, you can reduce the cost even more if you use a coupon. So – myth busted easily! Well, not exactly. Coupons were not created to show off your financial problems. They are designed to help you save no matter your situation with money. To be fair, the key of coupons is managing your money, and in this economy then prices are pretty big, and it gets hard to afford everything, coupons can be a table turner for everyone. Moreover, I don’t personally know anyone who loves spending tons of money, so it is a natural state of the human being to save and not overspend. Coupons just help to do that! Again, this myth is partly true. 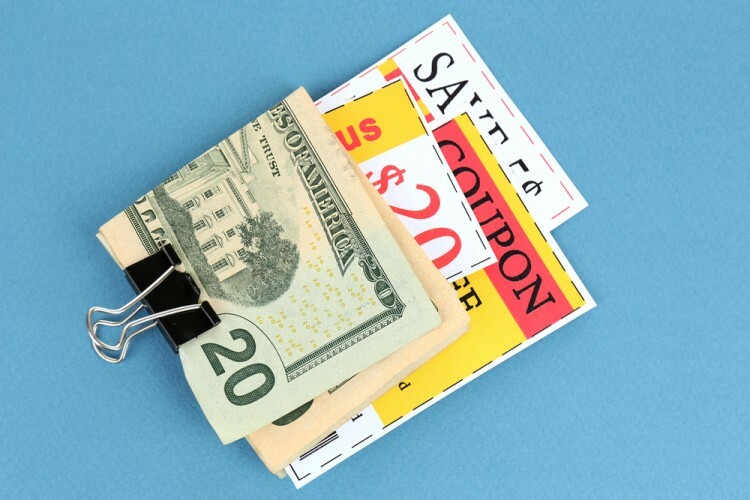 Yes, there are tons of paper coupons you can cut off from magazines or newspapers, but many people forget that online world also hosts millions of coupons as well. According to digital coupon site ChameleonJohn.com now, when we are living in an age of technology, nobody has to be printed at all – and so, you can use your coupons via your smartphone or just shop online and use it like that as well! On the other hand, if you really want to have paper coupons, but don’t want to cut them off dirty newspapers, online you can find massive printable coupons database and get crazy there. Or you can find many coupons even on Facebook and print them from there. So surf the web and forget about your scissors – you are not going to need! Well, in reality, you can’t really predict anything, and you can’t say that you are not going to use something in the future, just because you are not using it now. Moreover, if you are stuck on the same products line, you might be losing a chance of discovering something new and very lovable. Time after time, try using those coupons that offer discounts on products you haven’t tried yet. You might get a chance to find your next favorite brand! So – never say never! And finally, the last myth I would like to bust today is that coupons actually does not help you save money. Instead, you buy tons of unnecessary stuff and go over your budget. But in really it is just a matter of your personal self-control. If you find something really cheap and buy huge quantities of that just because of the ridiculously small price with coupons, you might be making a huge mistake and probably spend more than save. So, it is all about responsible couponing, and that is it! Always count how much you are really going to use, and don’t go crazy just because something is on sale and can be even cheaper with your coupons.